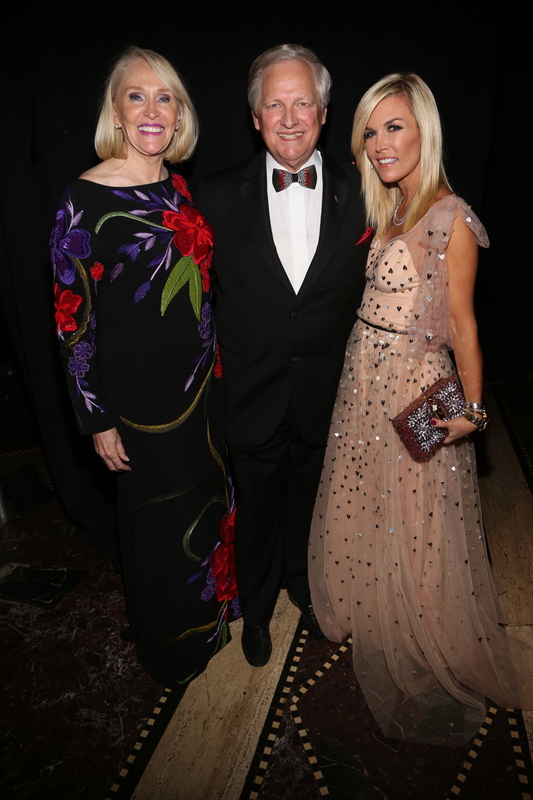 WATER MILL, N.Y., Oct. 22, 2018 /PRNewswire/ -- Naomi Judd, Tinsley Mortimer of the New York Housewives, and Co-Hosts David Frei, Westminster Co-Host for 27 years and currently the Co-Host of the National Dog Show seen annually by 30 million viewers, and Jewel Morris, CEO and Founder of the Pet Philanthropy Circle, greeted an audience and honorees who traveled from around the world to celebrate the dedication and commitment of this year's Pet Hero Award winners. 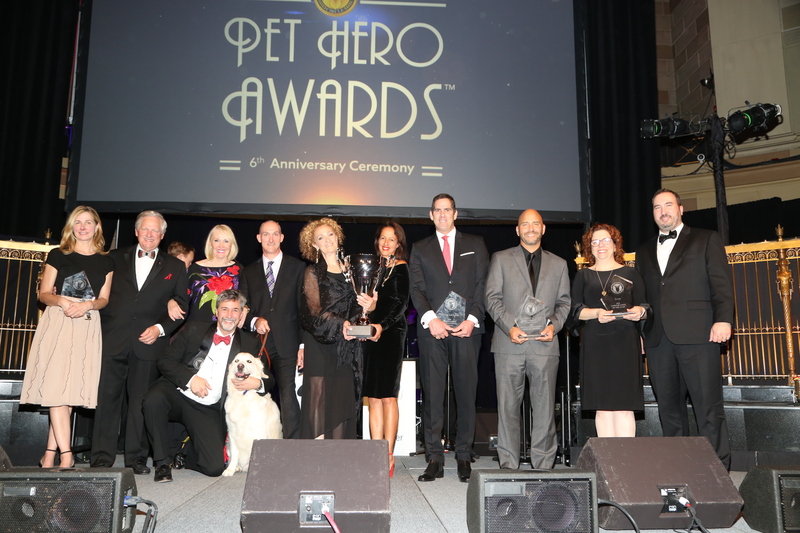 The focus of this year's gala was preventing the 2.7 million pets that are killed each year in kill shelters, the 20 million killed in China, and how Soi Dog Foundation, this year's People's Choice Animal Welfare Organization of the Year has virtually eliminated the meat market trade in Thailand. 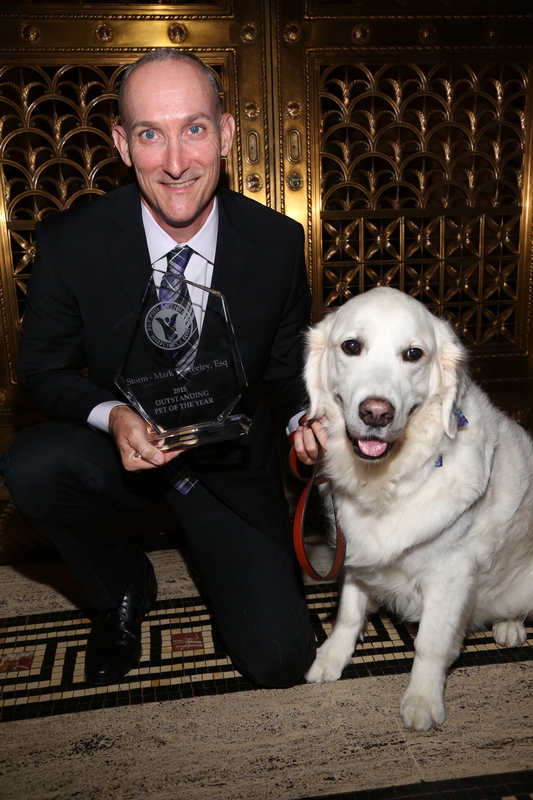 Jeffrey Beri, CO-Founder of No Dogs Left Behind, the International Rescue Organization of the Year, described a few of the life-threatening experiences of preventing the 20 million pets killed in China each year.